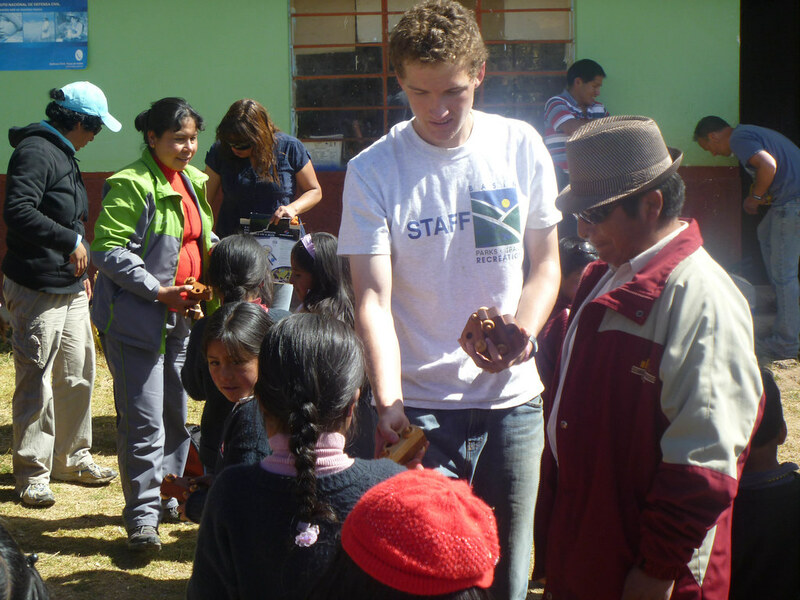 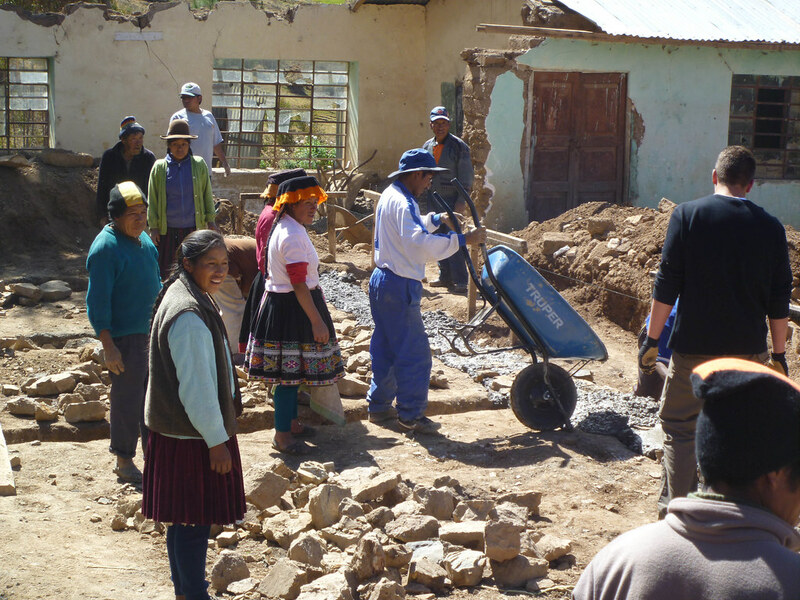 Peru proved to be another amazing project for the Park City 5 Memorial Group. 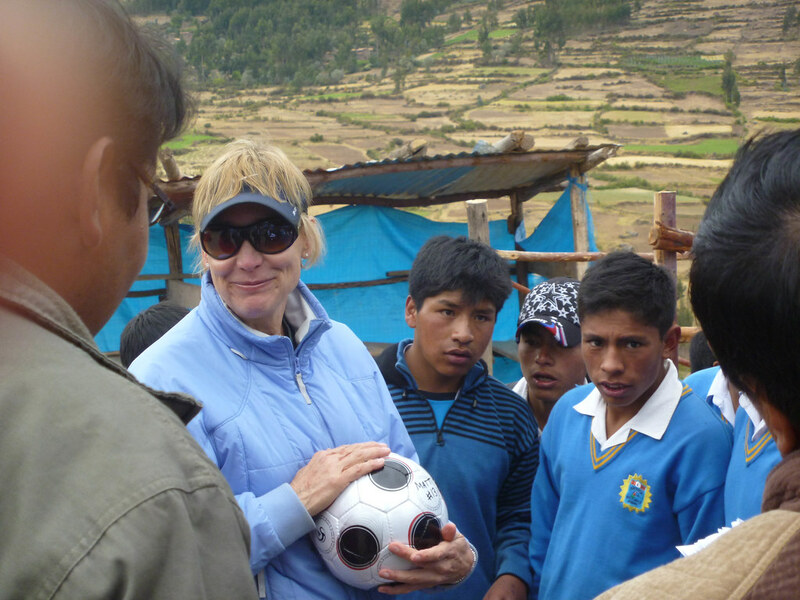 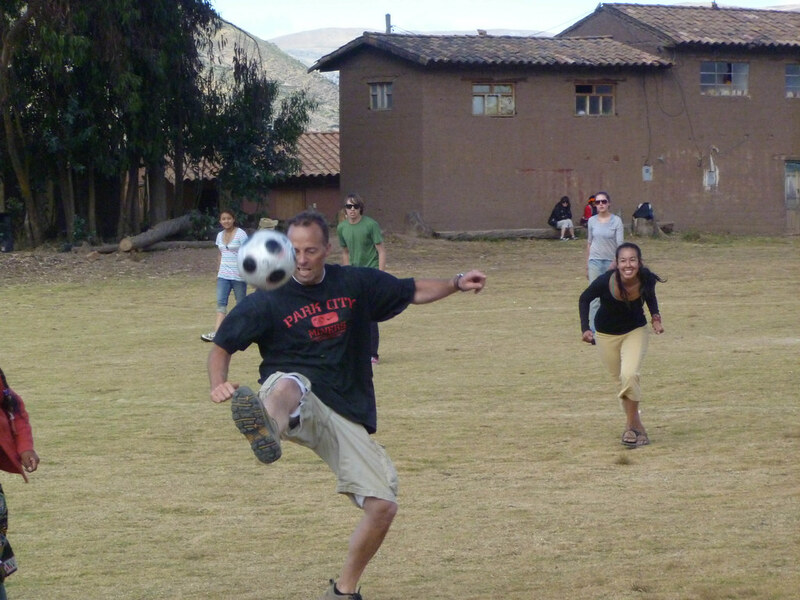 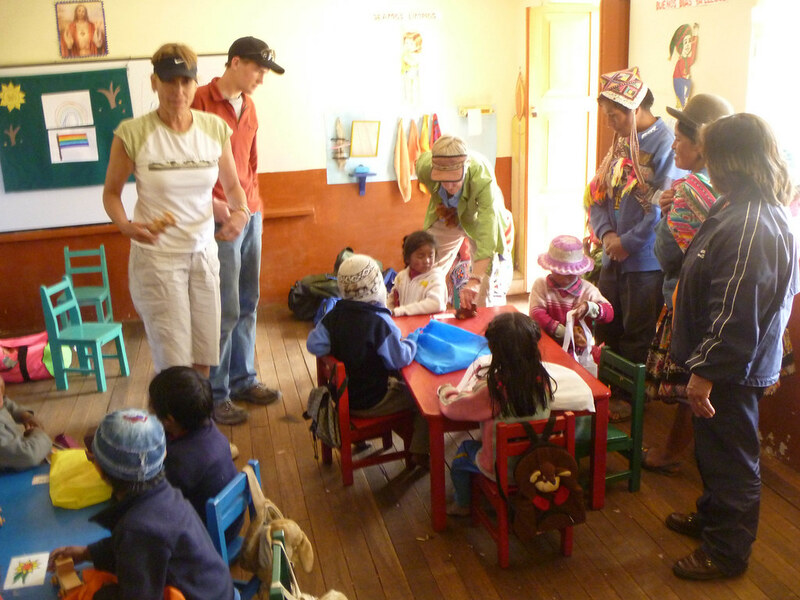 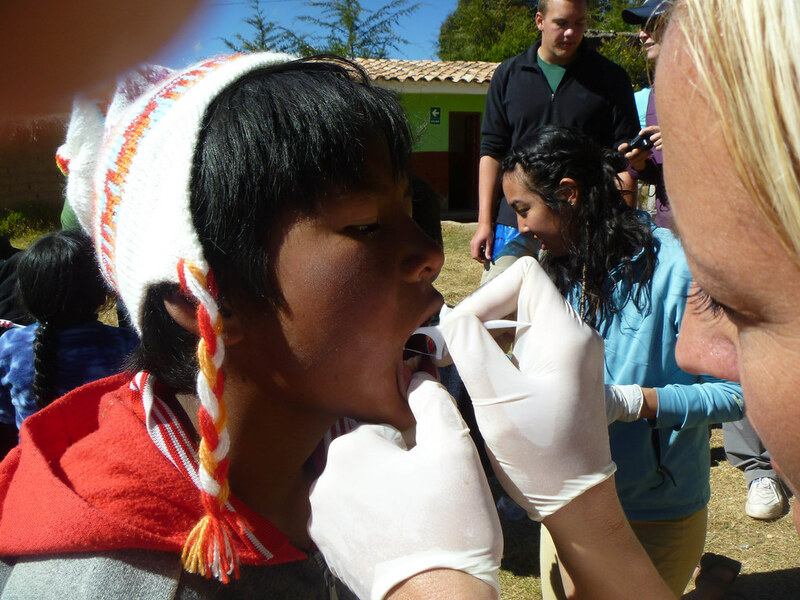 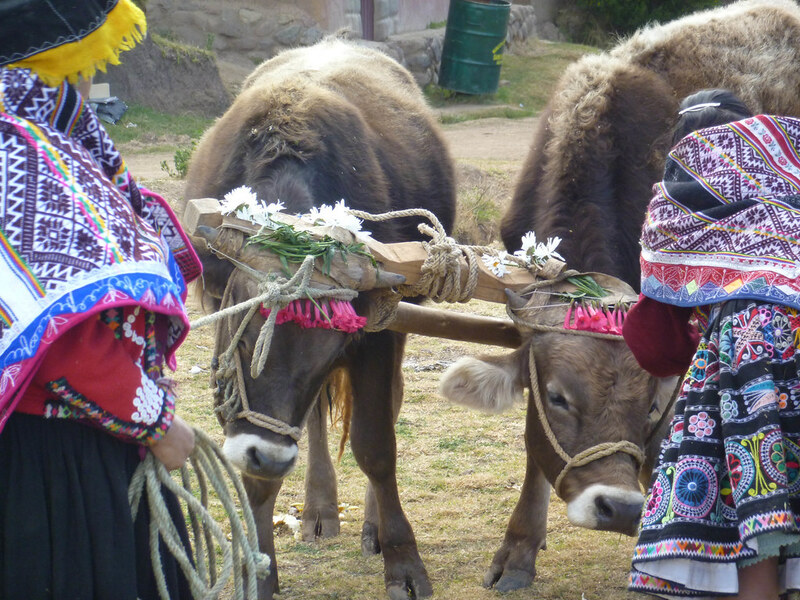 The 48 expedition members lived with individual families during the service time and were able to make lifelong connections with the people of Amaru, a small village located in the Sacred Valley in Peru. 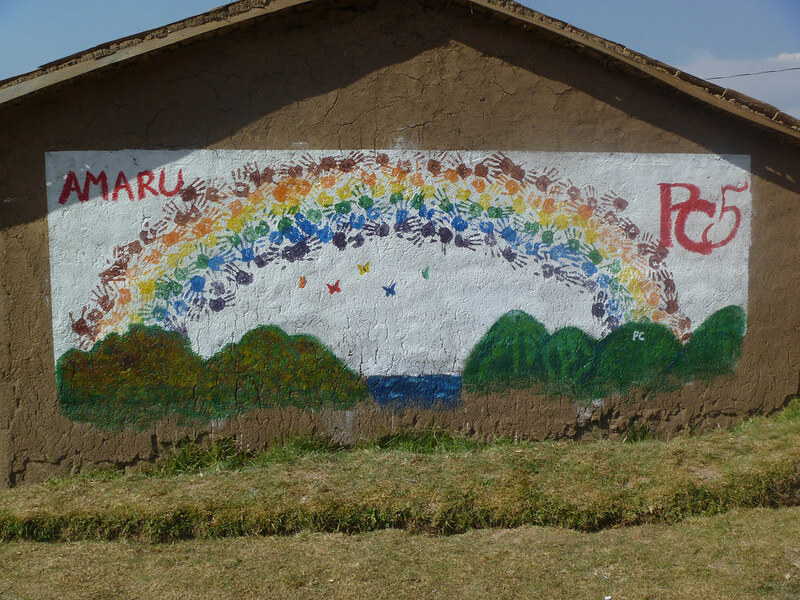 After a week full of hard work and amazing interactions, the expedition memorialized their time by painting a mural joining the towns of Amaru with Park City and the PC5. 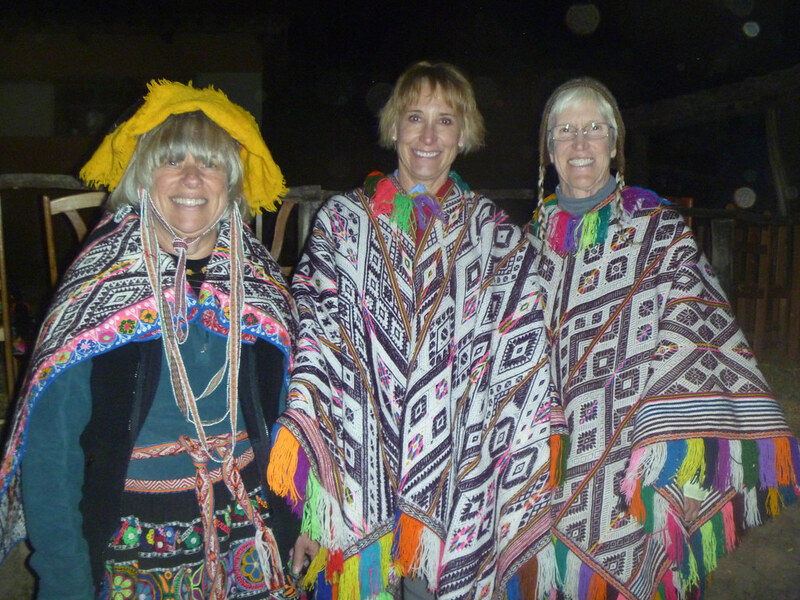 In addition to their service work, expedition members spent time in Cusco during the festivals, then hiked Macchu Pichu and toured the Sacred Valley. 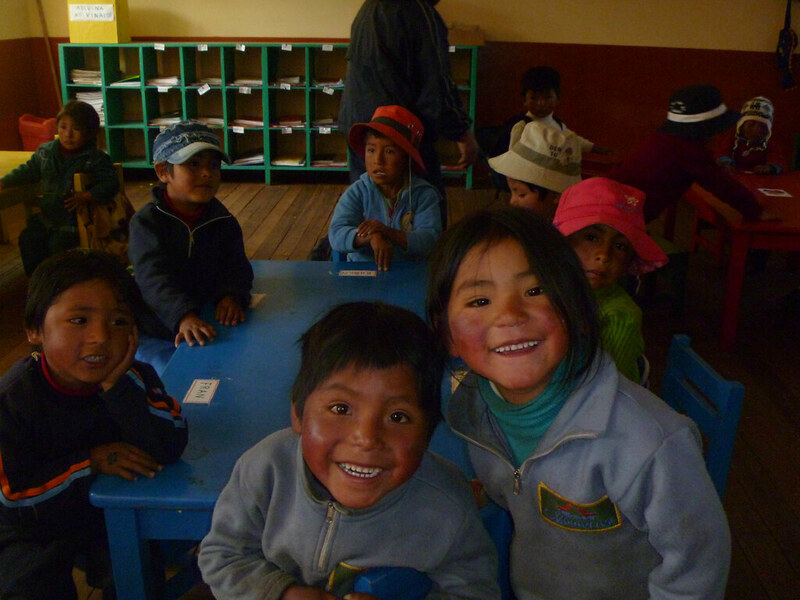 We learned so much from the welcoming people of Amaru and Peru proved to be a magical experience for all who ventured there. 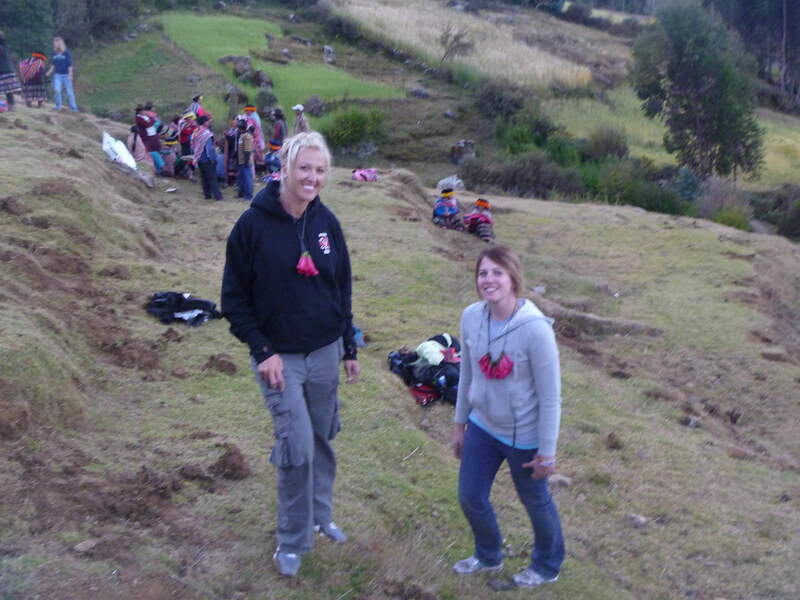 We appreciate the generosity of all the participants and donors who made this expedition possible. 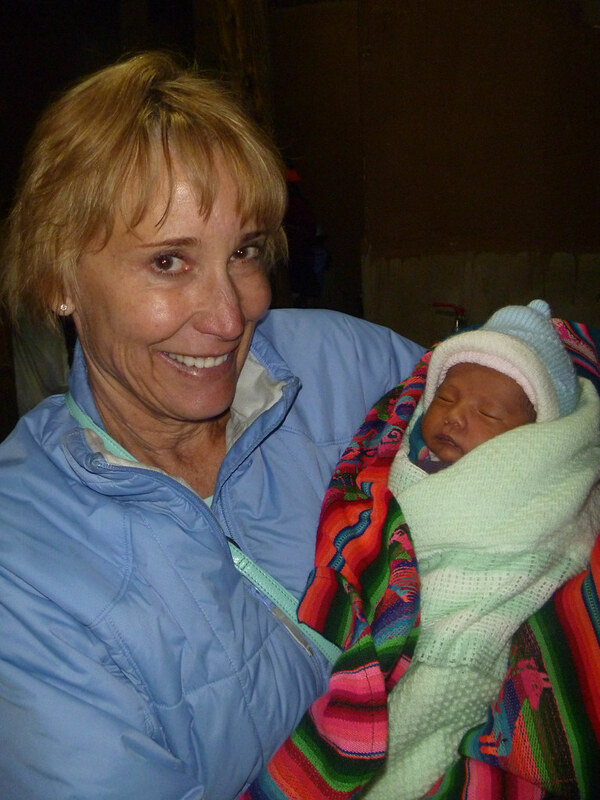 A highlight in the village was that there was a newborn in the village and the parents made/allowed one of our expeditioners to name their child and made them their god parent. 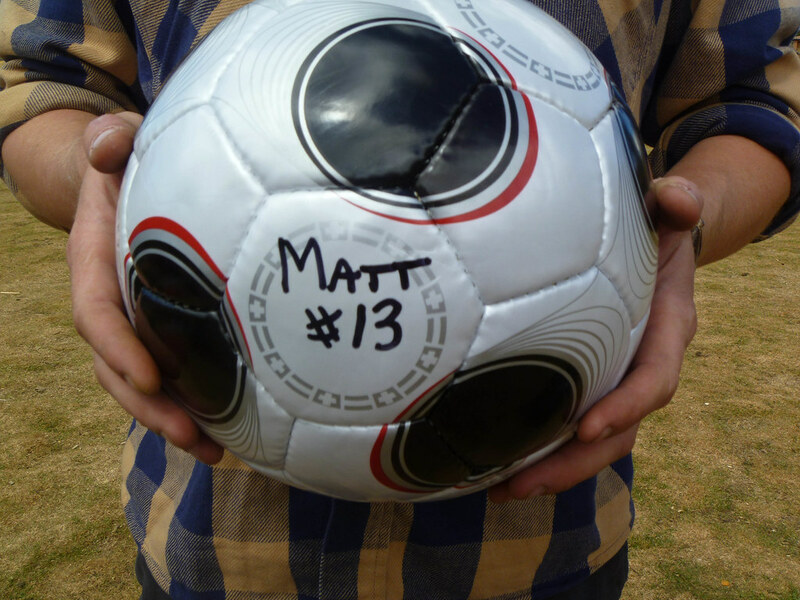 They chose Matteo Lorenzo – Matthew Lawerence, for Matt Knoop. 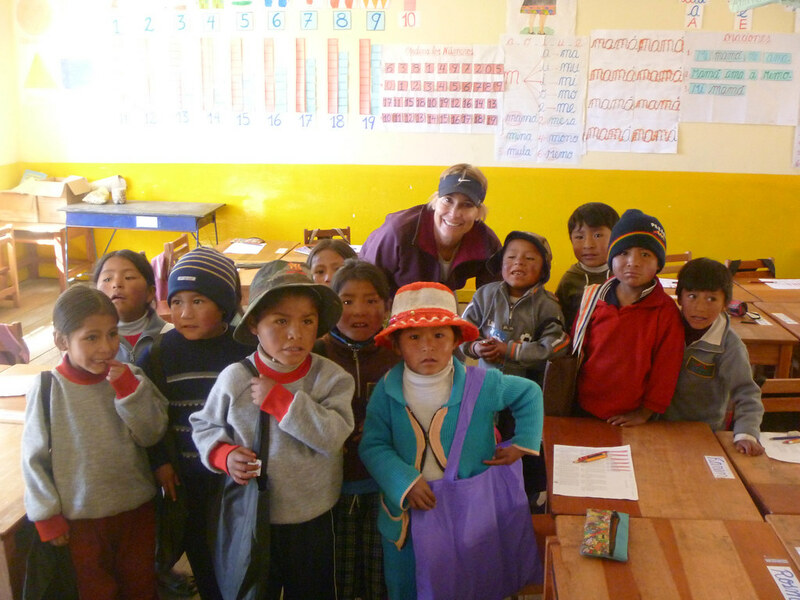 Thanks to all of you, these five amazing kids will never be forgotten.